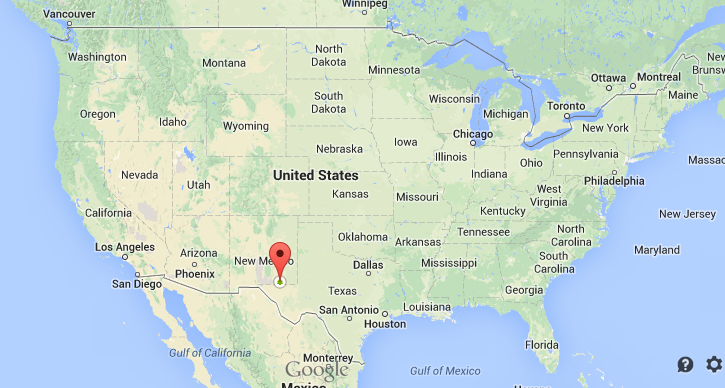 Carlsbad Caverns is literally in the middle of nowhere, New Mexico. And when we first arrived, we noticed a bit of “cold war” influence. There is an elevator and an underground food service area. Could it be used as a secret underground bunker? Could this have been used to protect some of the United States leaders in time of global threat? We’ll probably never know, but historically speaking, it has had a interesting history. 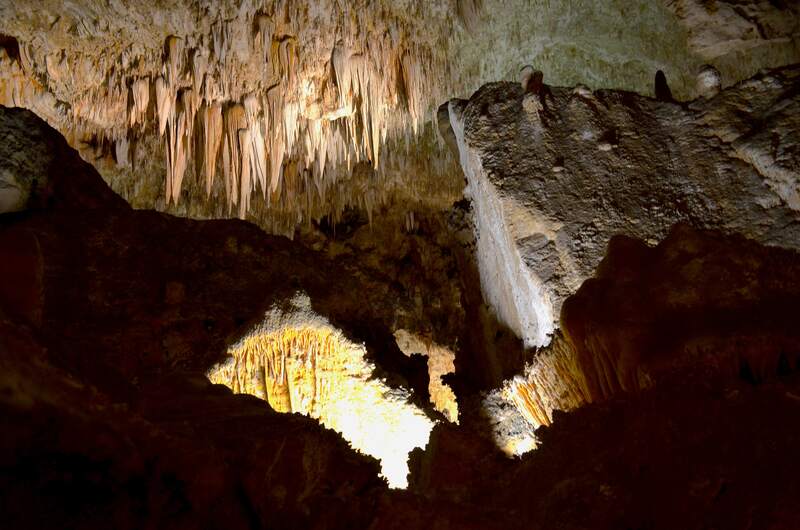 In July, 1979 four men held over 100 tourists hostage for five hours at Carlsbad caverns. Luckily, some of the tourists escaped because one ranger was working ‘undercover’ by mistake because his uniform order still had no arrived. The four gunmen took hostages and in the process fired an estimated 100-200 round of ammunition in the underground lunchroom. Their demands: to talk to a reporter, to receive a million dollars, and to be flown to Brazil. After speaking with an negotiator with the FBI, the men were arrested and things at the cavern resumed back to normal. 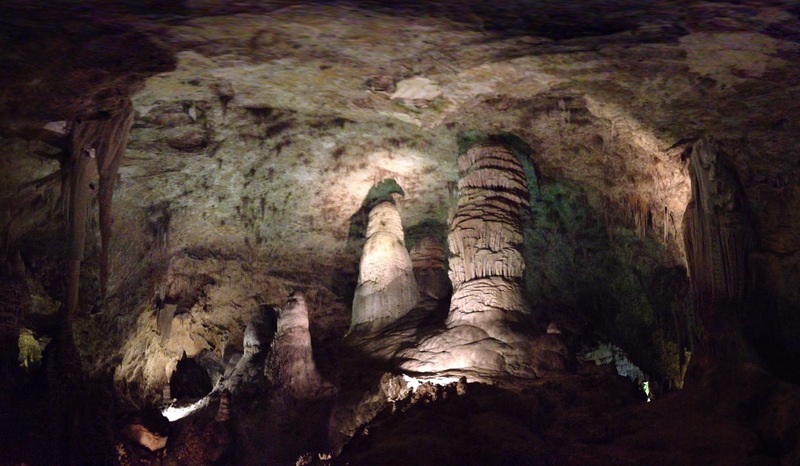 This cavern is considered the second largest underground chamber in the world. 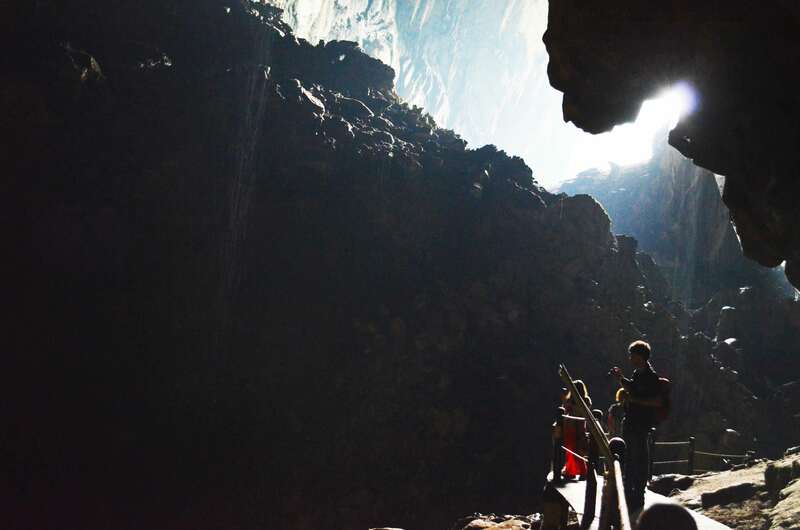 Sararwak Cave in Borneo is actually three times larger. But, I think it’s all up for debate. 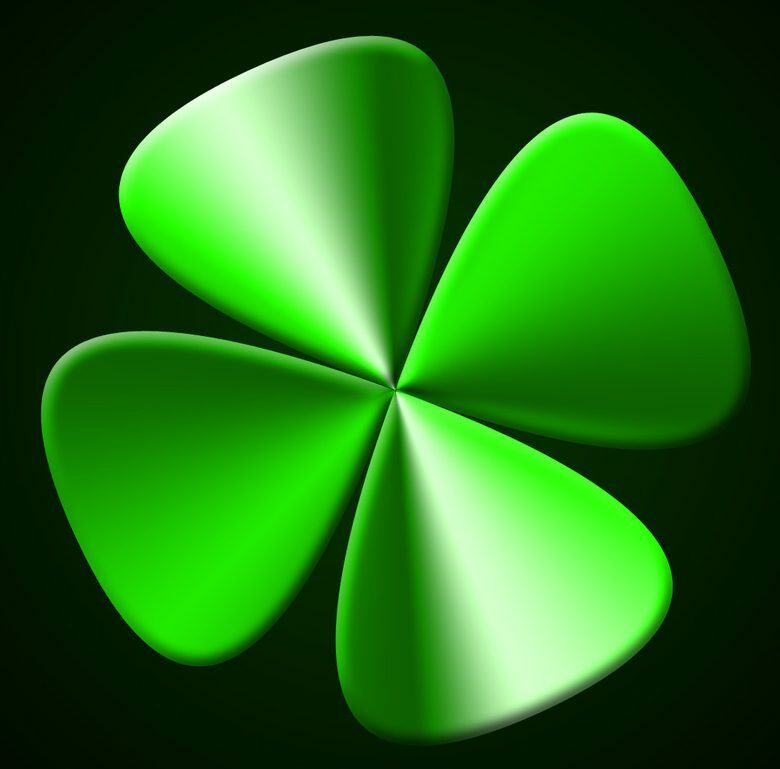 If you fish around the internet, there’s a lot of different lists on the ‘biggest cave,’ ‘longest cave,’ ‘deepest cave,’ ect. While in Borneo, we explored Deer Cave (below) and in comparison, it felt much bigger than Carlsbad. 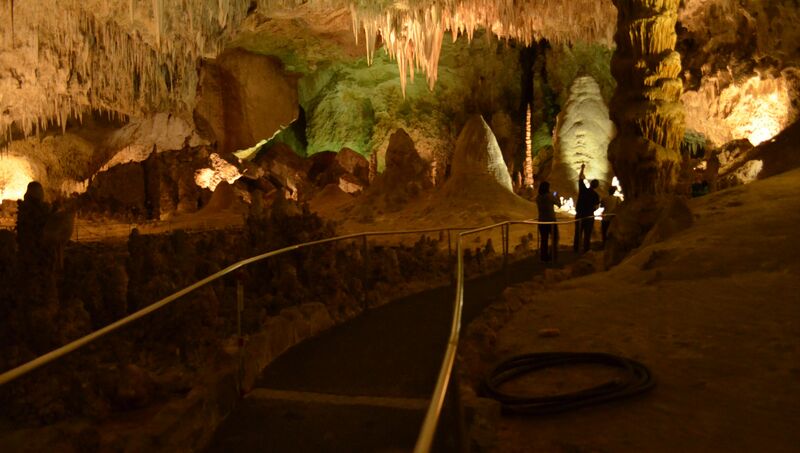 If you decide to go to Carlsbad Caverns , make sure you plan your trip there accordingly as the last entry into the cave is at 4pm in the summer or 3:30pm in the winter. If you’ve invested in an $80 National park service annual card you get in for free – it is literally the card that pays for itself if you’re travelling cross country.